Outlines is a festival dreamed up by the brains behind Tramlines to add a dose of winter festival fun to some of Sheffield’s finest venues. Now in its second year expect a genre-spanning mix of established names and breaking talent, as artists take to the stage across Sheffield. 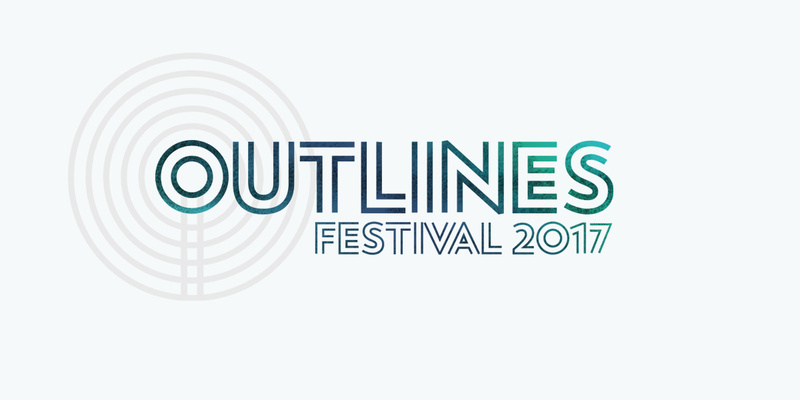 Outlines has been extended to take place across two days for 2017. For the first time, it will be accessible to music-lovers aged 14+. Sliding Doors is retained to cover national PR for the festival.